The World Cup is just three months away. At the end of the Pakistan World Cup squad, who will be able to win, the question is revolving around all the cricketers. What if England will have a chance with the World Cup? Pakistan coach Mickey Arthur says that to play in the World Cup, one day series against Australia will be good as well as PSL! 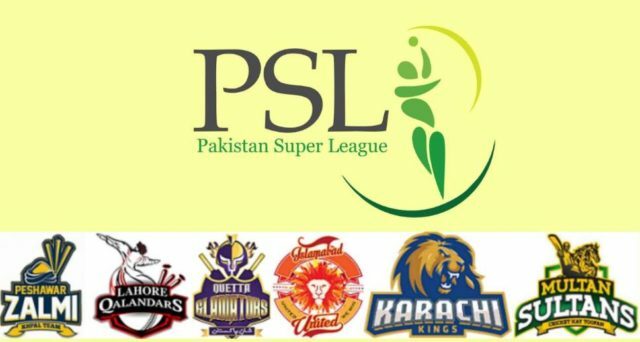 The Pakistan Super League will be held in Dubai on February 14. Players of Pakistan ODI team will play here. The final squad will play a big role in this tournament before the World Cup, Arthur will be announced in advance. In the end, Kare will represent Pakistan in the World Cup, it will be known in a few weeks.